3) Actual music to read and play in scene! 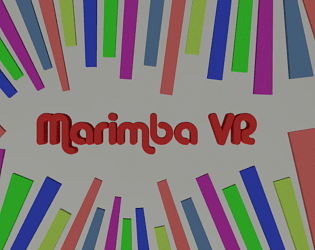 A really fun idea and we now know what a marimba is! This is good example of a simple idea done well resulting in a fun little game.